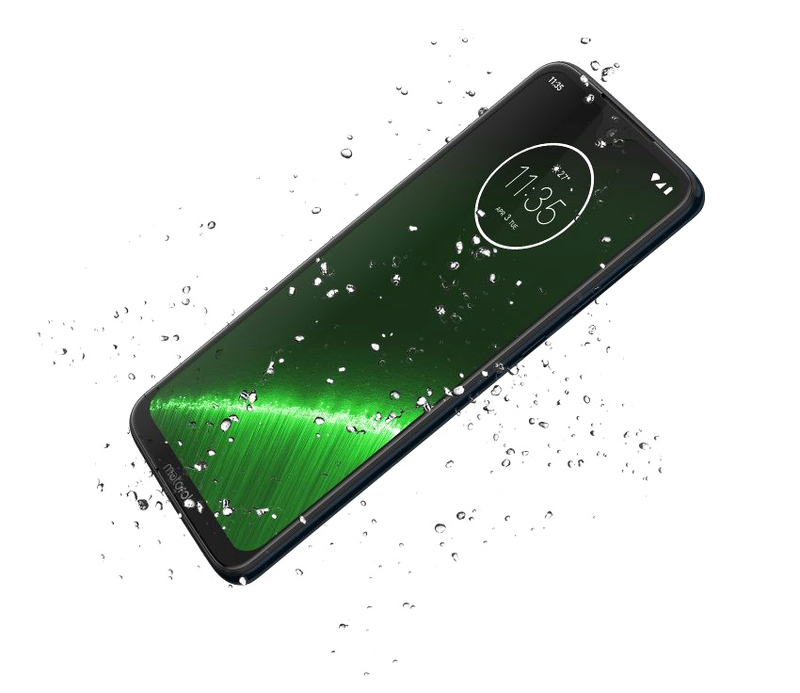 The new Moto G7 range, is the latest range of budget smartphones from Motorola, and are now available to pre-order. In the line-up are four new phones, with 3 of them available for pre-order, with the Moto G7 Plus coming soon. Here's what you need to know, starting with the top of the range Moto G7 Plus, with 16mp f/1.7 main camera with OIS, and 12mp selfie camera. All smartphones use a Snapdragon processor, run Android 9 Pie, and offer a good amount of RAM and storage (for budget smartphones). The Moto G7 Play, G7 Power, and G7 will be released on the 15th March 2019.